Is IDD Therapy really changing spine care? Really?? Stephen Small discusses (short video included). There has been no hype surrounding the emergence of IDD Therapy. No fireworks, no huge cocktail parties at prestigious academic institutions. Just a quiet, steady growth as more clinics adopt the treatment and join the Disc Clinic network. In this video I talk about changing spine care and where IDD Therapy fits. There are miracles and revolutions published every week in certain national newspapers. 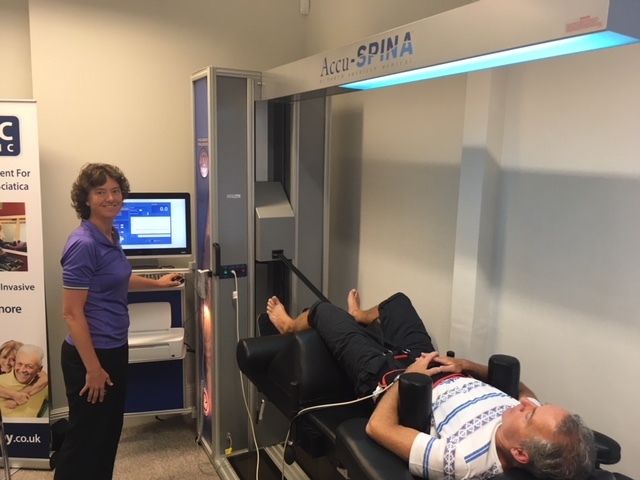 Good news in Hertfordshire as Harpenden Sports + Spinal extend their back pain treatment scope by providing IDD Therapy Disc Treatment. Led by Garry O’Dell (physiotherapist) and Gillian Brown (osteopath), HSS is a long established clinic with a special interest in back pain treatment. Gillian says: “I wanted to help certain back and neck pain patients. The Summer Newsletter is now published. You can view it online or download / print the pdf here. 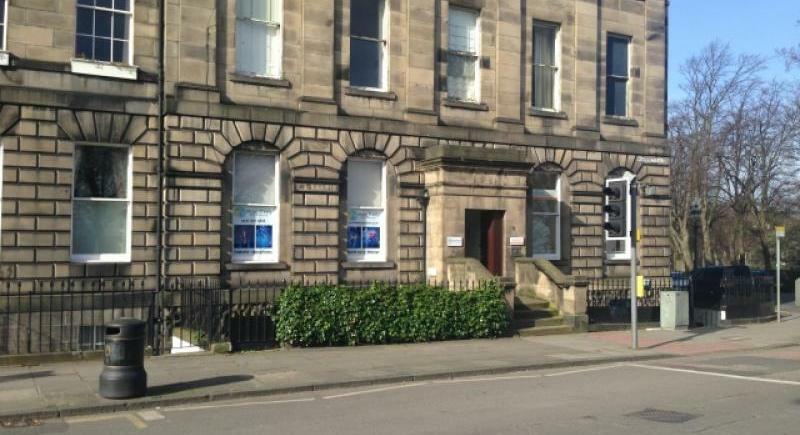 Edinburghians are you moving freely? 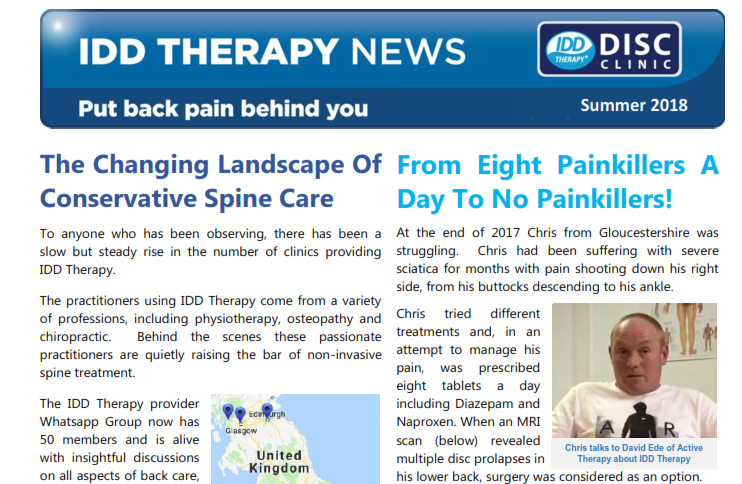 Well if you aren’t and a spinal disc issue or back pain is restricting your life, the latest clinic to become an IDD Therapy Disc Clinic is on hand to help you. Move Freely Sports + Spine is located in the heart of the city. 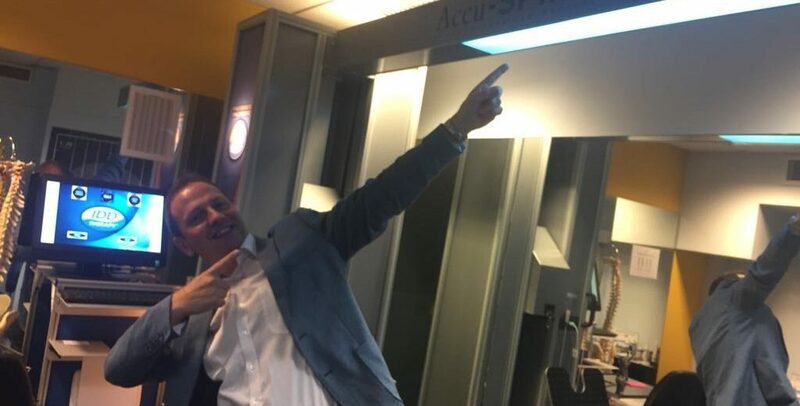 Clinical team Daniel Cassells and Lorenz Clausen have been treating back pain and neck pain for many years.